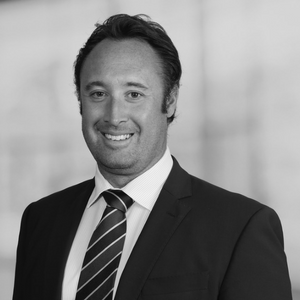 Ross Griffin is a Chartered Surveyor and is head of Savills Commercial Investment in Cardiff having joined them in 2008 after previously working for Knight Frank for a number of years. He is a Cardiff born and is well know in the Cardiff and South Wales property World as well as nationally having worked with many local and national property companies and individuals as well as many of the UK Institutions. He has over 13 years experience in the property sector. Ross has a BS’c Hons from the University of the West of England, Bristol and is MRICS qualified.